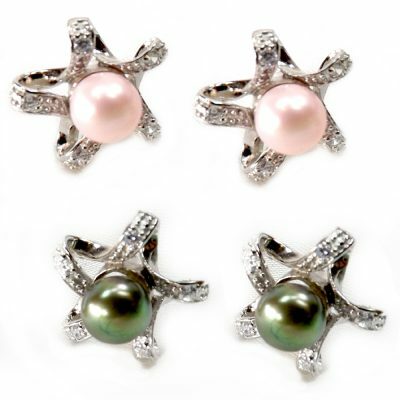 We Process Any Colored Pearls. NO Middlemen! 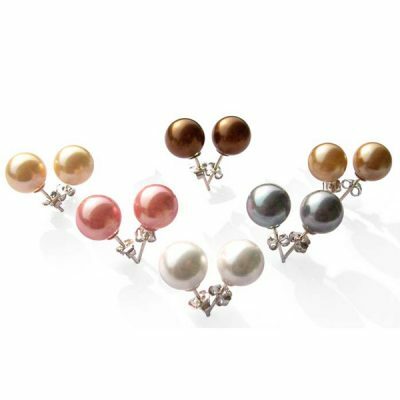 Got a specific colored pearls for your jewelry design? 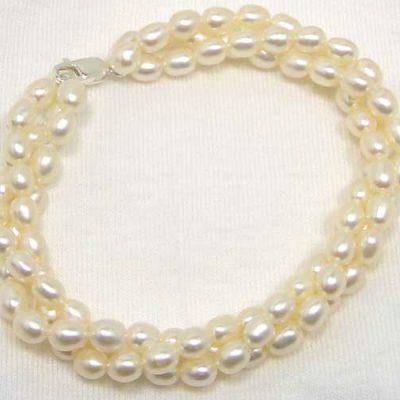 Or want pearls color to match your dress or outfit? You found the right place! Jewelry designers from Norstrom to TV shopping network has long discovered us. 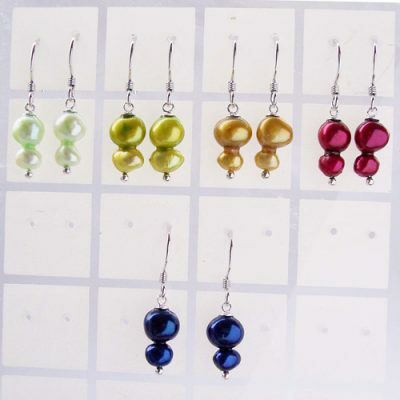 Because we can have any specific colored pearls processed to go with whatever kind of jewelry design you have in mind. 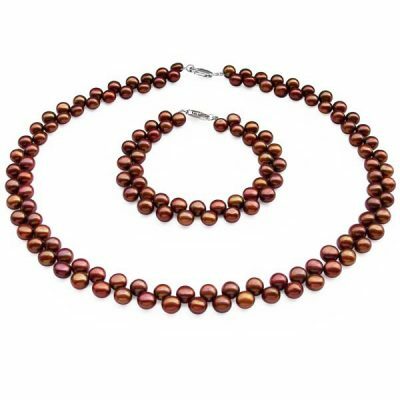 From Black pearls, white pearls, pink pearls, grey pearls, blue pearls, green pearls or red/cranberry pearls, we can process any colored freshwater pearls for you, in any shade! 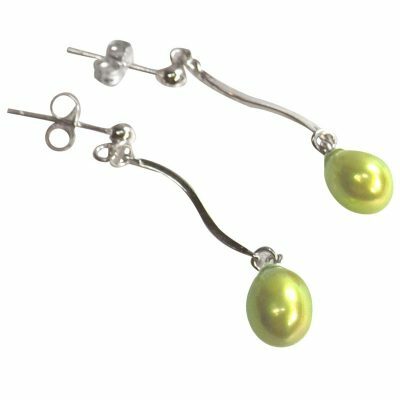 To understand just what colored freshwater pearls can do for you, it is worth reviewing just what jewelry really does for a person. It is easy to take this jewelry accessory for granted, but if you add a little creativity to choosing and wearing it then you not only get the best for your money but some added extras as well. 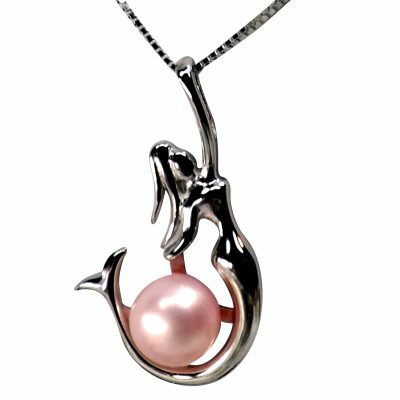 What do we have for Freshwater Pearls Jewelry? For centuries women have loved wearing pearls. 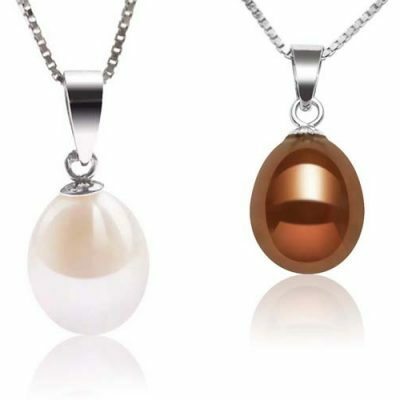 Whenever a person wants to give another gift with special meaning, then pearl jewelry always is a never fail standby. 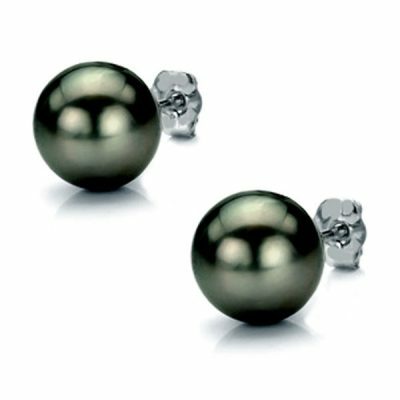 Some people may think that because pearls have been around for centuries that they are old fashioned and really not meant for the young or the fashion conscious of today. 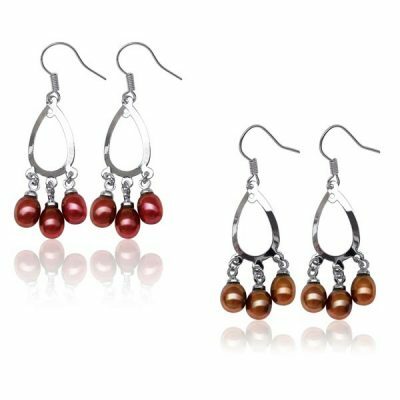 Once you take a close look at what colored freshwater pearls have to offer that opinion will soon change and you will have the perfect jewelry gift item to put at the top of your gift giving list. 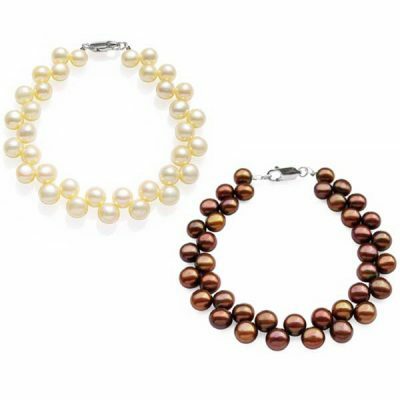 Freshwater pearls have the ability to take on a color and turn it into something extra special. 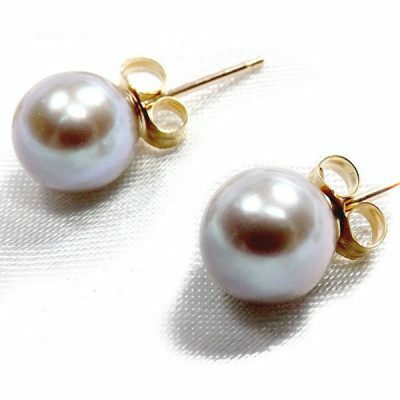 It is intriguing to watch how a simple strand of blue freshwater pearls can bring the blue out in the wearer`s eyes. 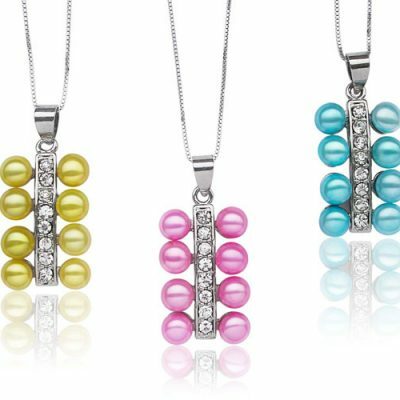 This is the magic of colored freshwater pearls. On very special occasions such as weddings or proms, it is nothing for an individual to spend hours shopping for that very special piece of jewelry to add to the moment. 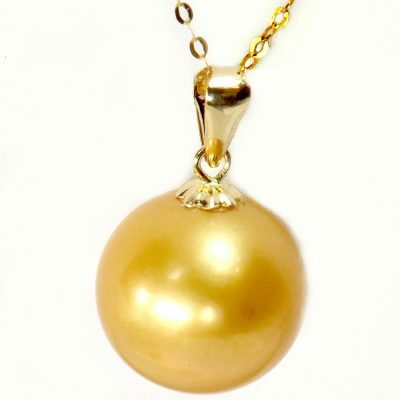 Quite often the individual ends up settling on a jewelry find that is something appropriate but not breath taking. 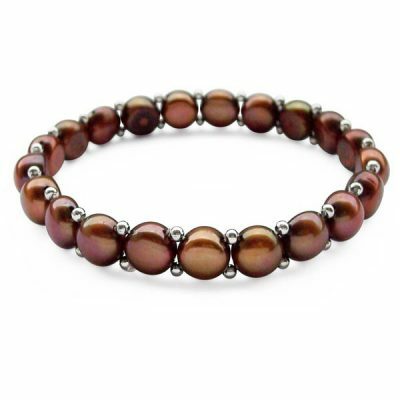 That can all change when one takes the time to look at what colored freshwater pearls can offer. 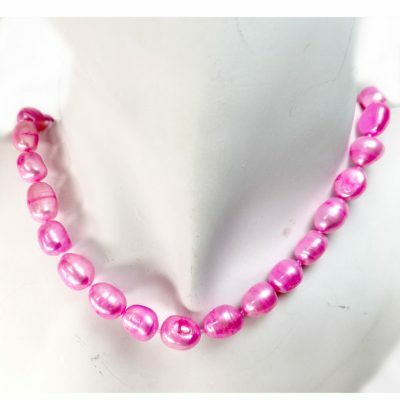 For those that want to create a lasting memory nothing could be more special then to craft a handmade necklace from colored freshwater pearls for a daughter`s prom to exactly match or compliment her dress. 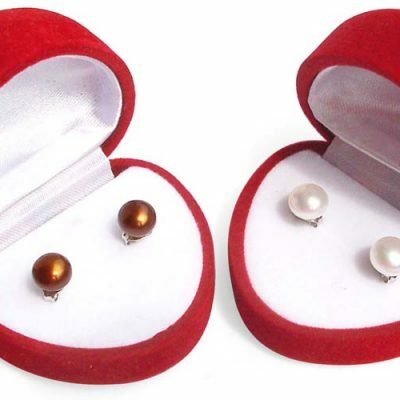 It does not matter what color you choose, red, blue, champagne, brown or green, if you need any specific color for your special jewelry design, as long as you have 2 weeks of time, we can process any kind of pearls in any color for you with free of charge. 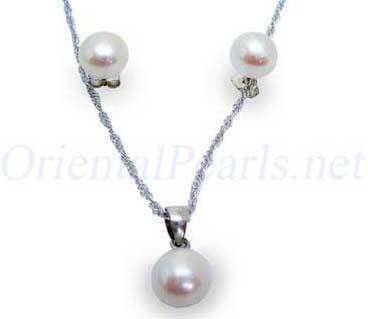 Email support@orientalpearls.net for a detailed price and time quote on your design.